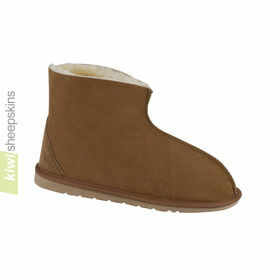 These sheepskin innersoles are mainly intended as a replacement or spare for our chunky sole Ultimate boots. 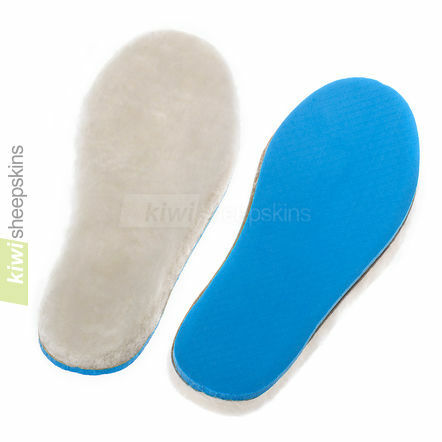 However for EVA soled slippers and boots that have loosened up too much with wear, these insoles can sometimes be placed over worn insoles to tighten the fit considerably. Order next size up if you are between sizes and trim to fit. 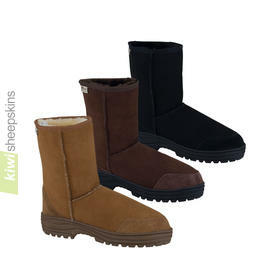 Note the color of sheepskin's wool can vary from white to a natural creamy/beige or honey, foam backing color varies too. 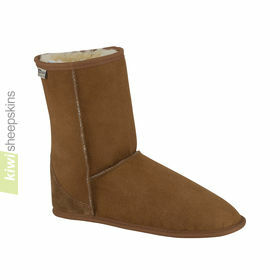 Genuine sheep skin with supportive but soft lambs wool fibers. Sold in pairs. Note that these insoles are cut to fit inside our Ultimate sole boot range and are a relatively narrown cut as they sit inside the sole lining. 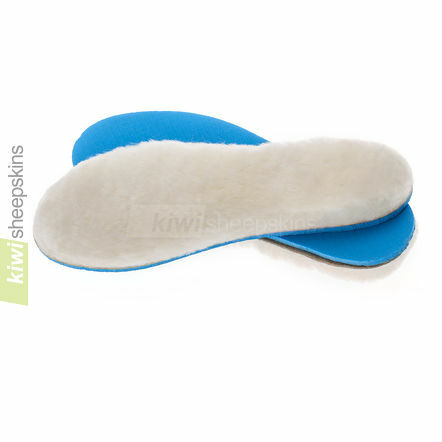 If wider insoles are needed then we suggest purchasing a larger size and trimming them with scissors or a craft knife to fit. Thanks again for your wonderful service. 10 days from New Zealand to La France Profonde. The insoles have completely rejuvenated my ultimate calf length boots and the pair of chocolate ultimate calf length are going to be a superb Christmas present for someone special! This was my third order from you and always extremely pleased with the service and the product.